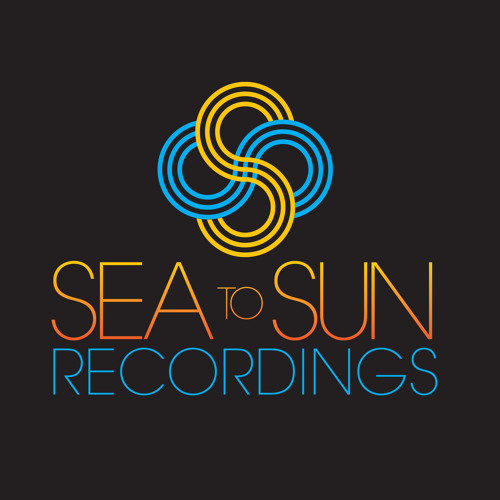 Set up as a record label in New York in 2008, Sea To Sun has evolved to provide a dynamic range of music-focused, creative services. We are experienced, well-connected and focus on quality, delivering in-house songwriting, music production, specialized events, music consultancy and artist management. Sea To Sun centres on electronic music but we have eclectic tastes, from downtempo grooves through to high octane trance. We love to collaborate and continue to successfully work with some of the world’s leading dance labels, including Armada Music, Black Hole Recordings and many more. The music industry is constantly changing, but at Sea To Sun, we make it our business to understand the latest trends, technologies and up-to-date strategies. This allows us to take a creative and bespoke approach to each project, whether we are writing songs, shaping the musical careers of seriously talented artists, producing and hosting unique events, or even producing and performing catwalk music for some of fashion's best designers. Whatever the project, we will bring the skills and experience, backed with the positivity and drive that makes things happen.